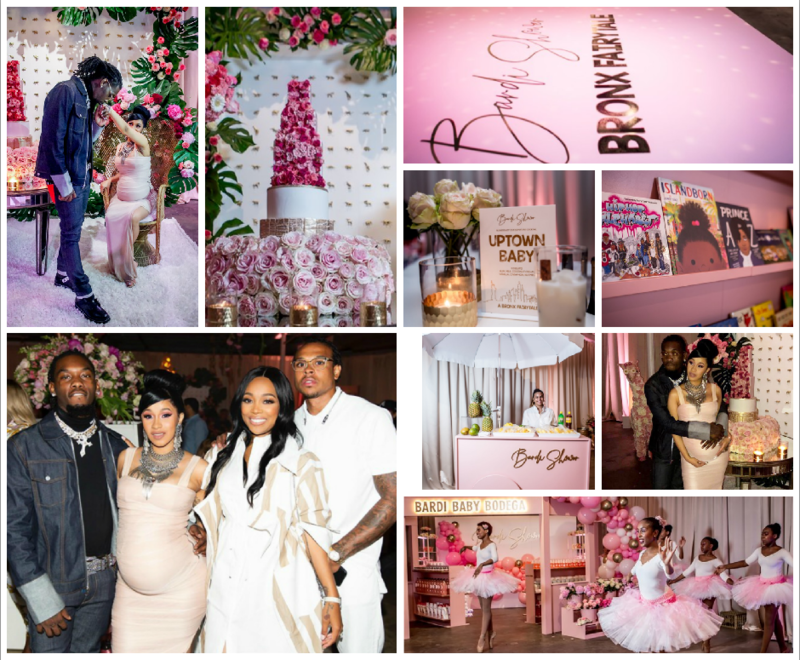 Fresh off confirmation that they secretly wed, rappers Cardi B and her new husband Offset, celebrated the upcoming birth of their first child together at a lavish “Bronx Fairytale” themed wedding in Atlanta, Georgia this week. 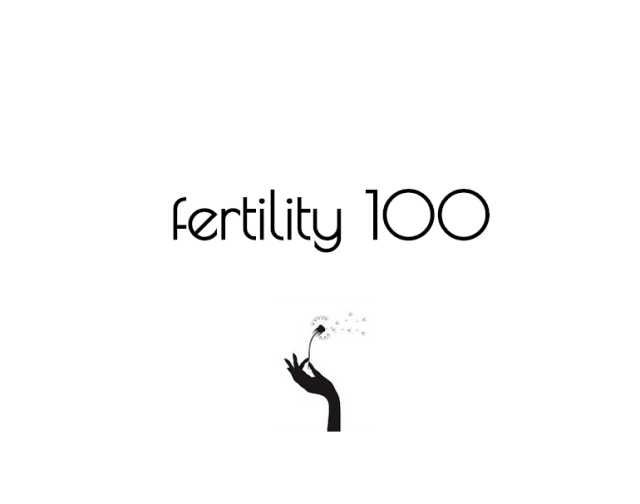 The event, named for the New York city burrough where Cardi is from, featured a 16-foot topiary floral wall, room entrance ways that resembled a 6-car subway train, and several rooms draped in 26,000 pink and white flowers, created by C. Waymen Florals & Events. One area of one room featured a mock “Bardi Baby Bodega” stocked with personalized diapers, bottles, and more. Guests chilled out in an elegant lounge area and noshed on custom-made piraguas, sliced fruit, and soul food, while sipping on pink coquito cocktails and Hennessy shots, as Vogue style writer put it, a nod to Cardi B’s sister, Hennessy Carolina. I loved best the “Bardi Baby Book Library,” stocked with Latina and African-American children’s books like “Buenas Noches”, “Luna”, and “Viva, Frida”. The center piece of the event was a five-tier cake, with each layer a different flavor fave of Cardi’s: Dominican pineapple, strawberry, red velvet, chocolate ganache, and honey bun. Entertainment included Orchestra Noir, a hip hop orchestra group, and the Ballethnic dance company. Guests took home as party favors custom purple baby blanket, a nod to the epic self portrait shawl Cardi once wore to the airport. A glowing Cardi went with light pink bodycon dress with bold brushed silver statement necklace and earrings while Offset opted for a denim jeans and a jacket with a black turtleneck, a large cross necklace and a studded silver belt. Guests included fellow rappers and our Bellyitch bumpwatch alums Rasheeda and singer Monica, and at one point in one video shared on Instagram, Hennessy can be seen dancing with the expectant mom and rubbing her protruding belly. It was very much the electrifying shower the “Invasion of Privacy” recording artist told Rolling Stone in her cover story that she wanted the event to be. collage courtesy: screen Vogue/Cardi B/Janet Howard Studio.